Interview: A. Scott Berg, Author Of 'Wilson' No. 28 was the first president to team up with America's legislative branch, and he used a groundbreaking moral argument to get the U.S. involved in World War I. 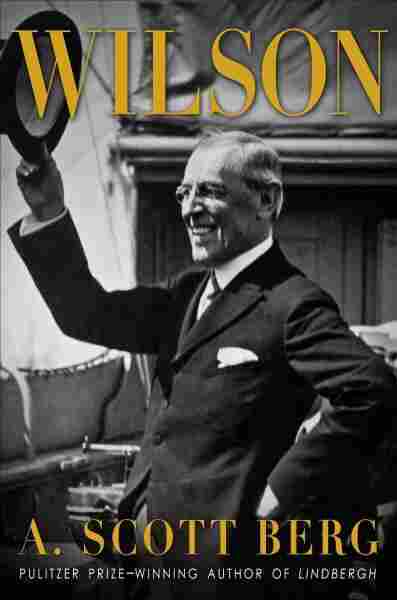 A. Scott Berg's new book, Wilson, fills in missing pieces of the president's life. Woodrow Wilson, America's 28th president, left the White House in 1921 after serving two terms. But today he remains a divisive figure. He's associated with a progressive income tax and the creation of the Federal Reserve. During his re-election bid, he campaigned on his efforts to keep us out of World War I, but in his second term, he led the country into that war, saying the U.S. had to make the world safe for democracy. The move ended America's isolationism and ushered in a new era of American military and foreign policy. A. Scott Berg is the first scholar to have access to two sets of Wilson-related papers: hundreds of the president's personal letters; and the papers of his doctor and close friend, Cary Grayson. Berg's new book, Wilson, uses those papers to fill in missing pieces of the president's life. Berg is also the author of a Pulitzer Prize-winning biography of Charles Lindbergh. 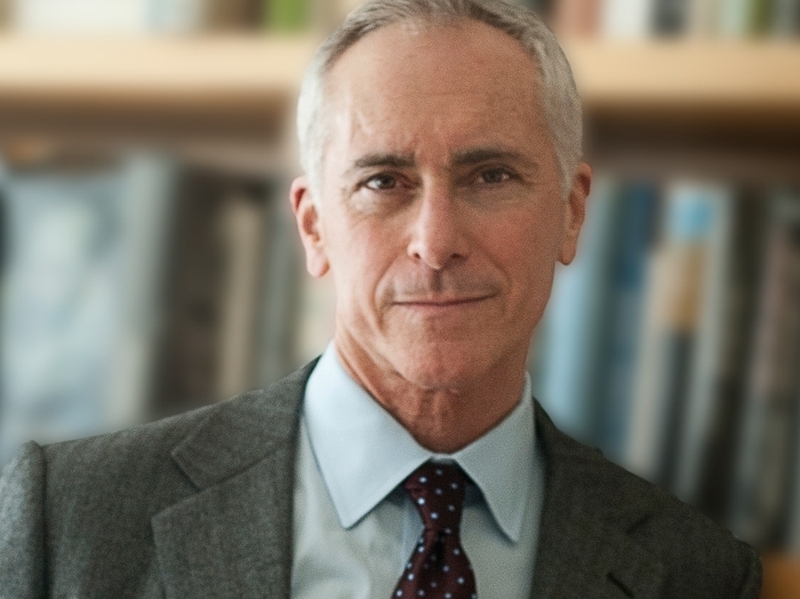 He joins Fresh Air's Terry Gross to discuss how Wilson changed the role of president, and his groundbreaking decision to enter World War I. "Wilson really came in and redefined presidential power and the way that it could, and perhaps should, be used. Wilson, you have to remember, was a student of American government. He has written a dozen books, basically, on the way the American political system and governmental system worked. "In knowing that, he felt that [the] presidency was largely undefined, and he thought it could be the most important position in the United States government, but at that point the Senate was really controlling things along with the House. Wilson believed that the two branches of government — that is, the executive branch and the legislative branches — should cooperate. And I mean that quite literally: They should co-operate the government. And as a result of that, Wilson brought a whole new style of being the executive to the United States." "He's the only president we've ever had, you see, who grew up, basically, in a nation that was defeated by a war — and that was the Confederate States of America. He saw cities burn down. He saw how society was completely ravaged, and he used to say, 'Nobody needs to explain anything about the South to me, it's the one part of the country I know.' And part of what he knew was that devastation, and he never wanted to see that repeated again. He really is one of the few presidents who knew what war was going to wreak." A. Scott Berg's other books include Lindbergh; Goldwyn: A Biography; Max Perkins: Editor of Genius; and Kate Remembered. "The first thing he was suggesting was that there is a certain moral component to the world, that the world thrives best under democracies. He felt that these autocratic empires, which were all in the process of toppling, basically took away from the human rights of people, and Wilson used that phrase on more than one occasion — 'human rights.' What he was getting at is we are no longer just citizens of the United States; we are all citizens of the world, and we've got to find a way to operate here." "The vision was, and still is, a mighty one, I think, which is that there ought to be an almost Arthurian Round Table. There should be a kind of international parliament at which every country could sit. And, in fact, if there's some problem breaking out somewhere in the world, they could discuss it pre-emptively, and everyone would agree not to go to war until it has been discussed. And if the discussions did not work, there would be a notion of collective security. That is to say, they would all contribute to a kind of army that would, in essence, police the world when necessary. And this was a real idealistic vision, no question about it." "Wilson believed in leveling the playing field. He believed this when he was fighting the club system back when he was the president of Princeton University, but he was also fighting it through his administration. He wasn't just a trust buster, he wasn't anti-big business; he was a man, however, who felt that every American should have an equal shot at opportunity."